Arthur Nielsen, M.D. is a board certified psychiatrist, psychoanalyst and couple therapist. 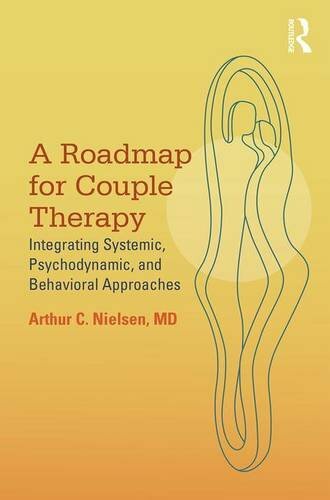 He is the author of the 2016 textbook published by Routledge: A Roadmap for Couple Therapy: Integrating Systemic, Psychodynamic, and Behavioral Approaches. The Family Institute at Northwestern. Supervision/consultation of individual & couple therapy cases.